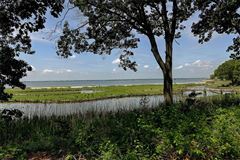 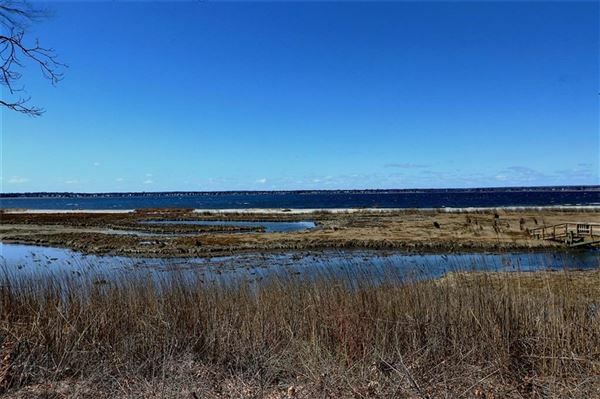 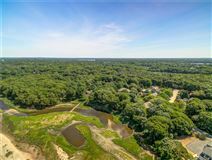 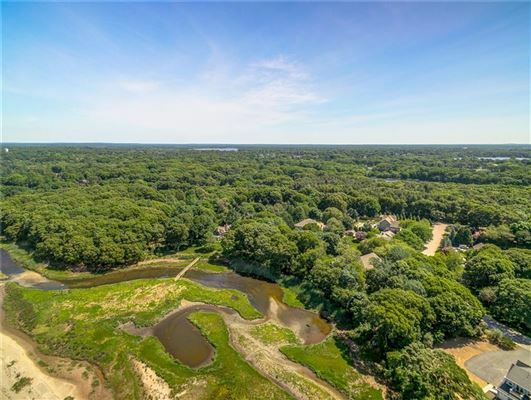 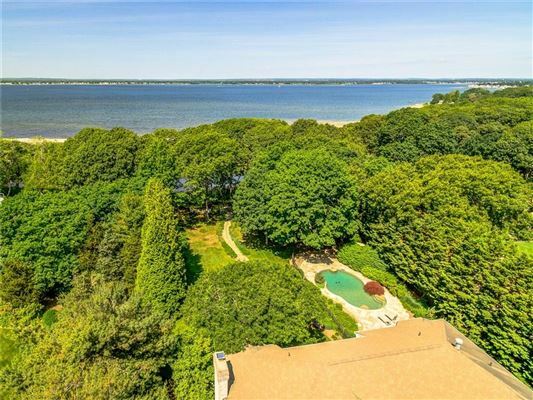 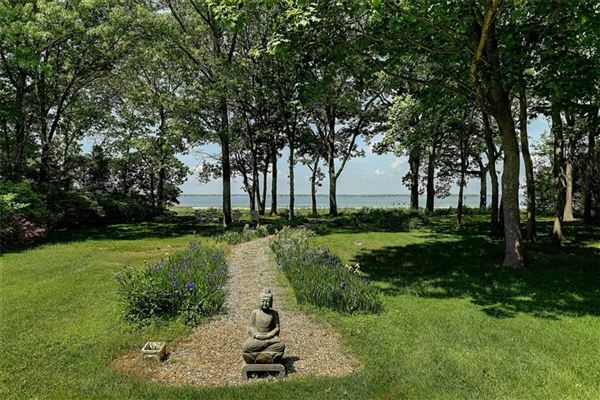 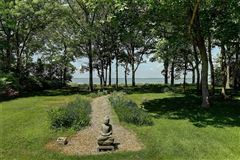 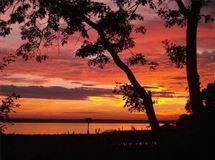 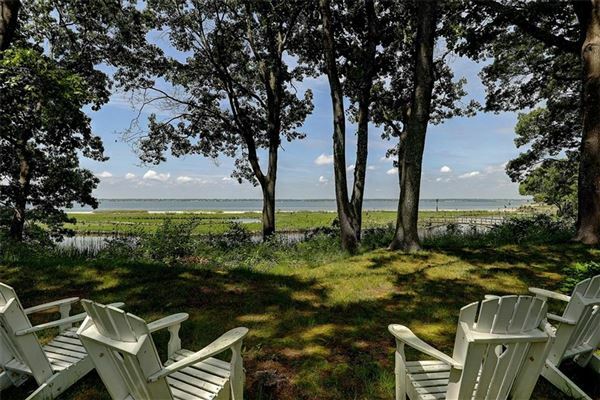 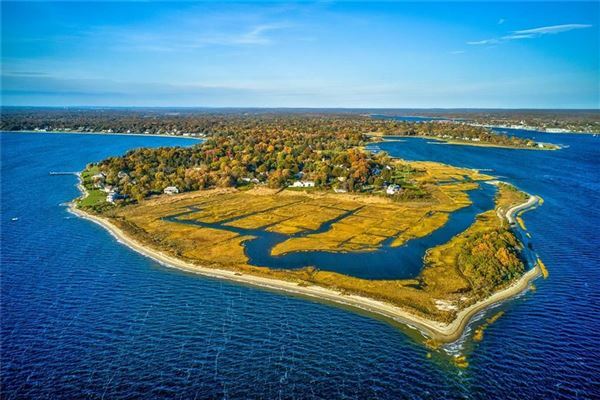 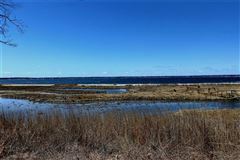 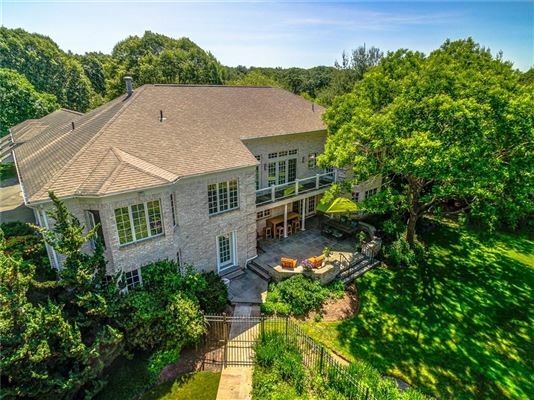 A spectacular WESTERN view only enhances this truly spectacular home set back on almost three acres affording both privacy and views of the most beautiful SUNSETS over Narragansett Bay! 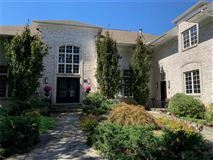 This gorgeous five bedroom, 4.1 bath custom home offers over 6,000 square feet of well-appointed living space and is truly exceptional. 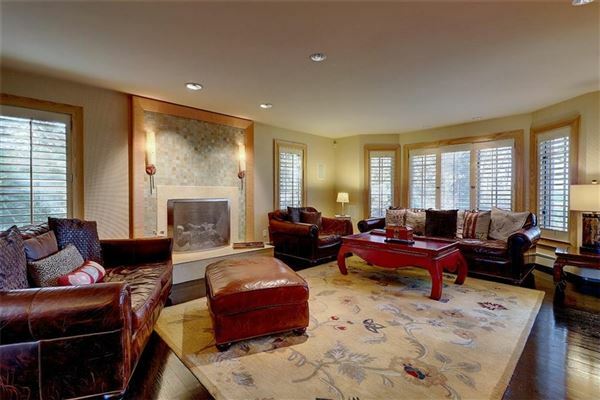 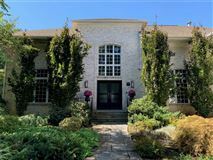 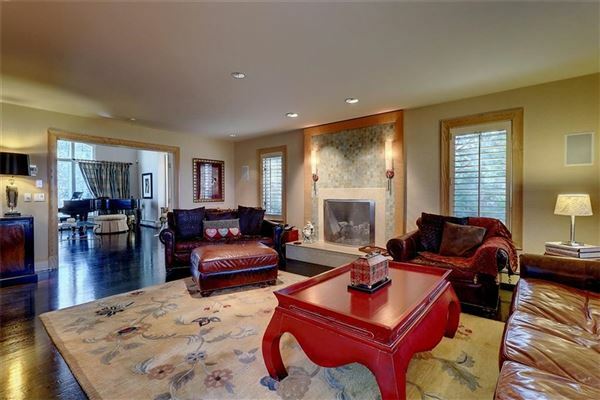 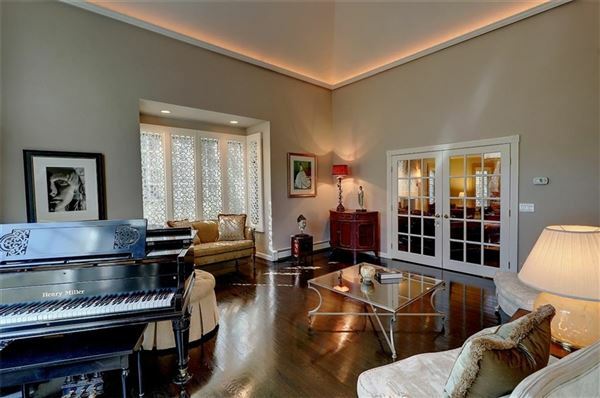 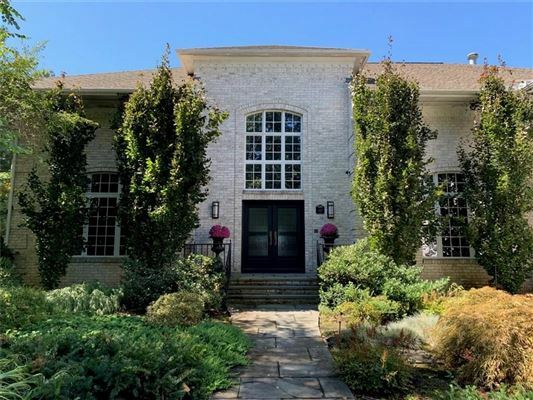 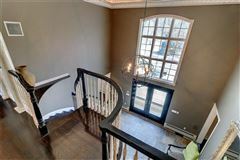 Double doors open to a grand entry foyer which leads to the elegant formal dining and living rooms, both with vaulted ceiling, custom woodwork and French doors opening to the family room with gas fireplace and a wall of windows with plantation shutters. 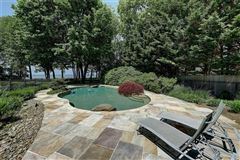 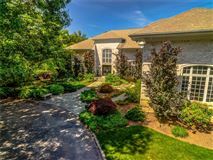 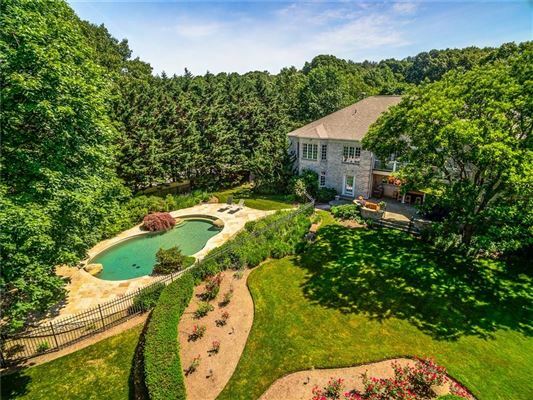 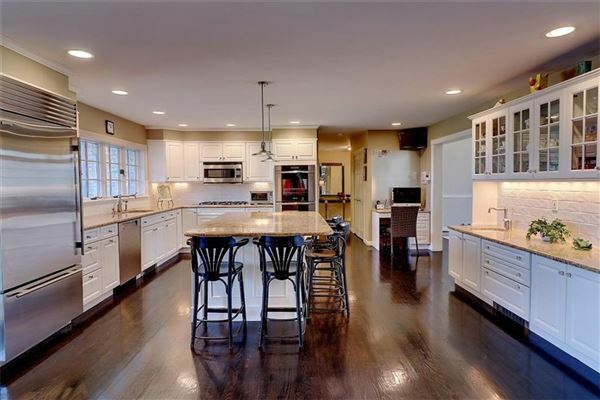 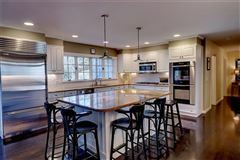 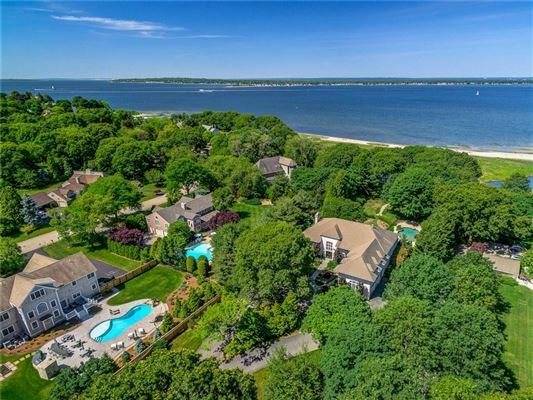 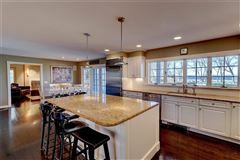 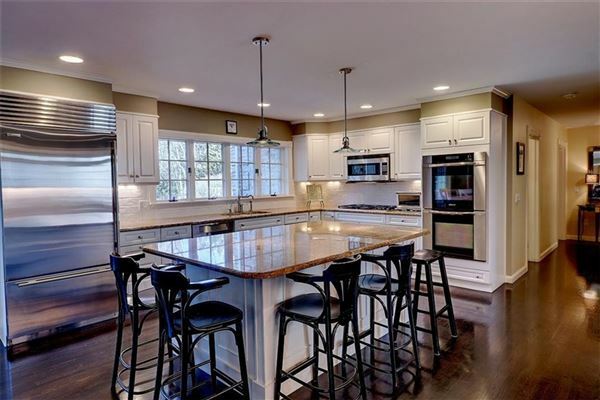 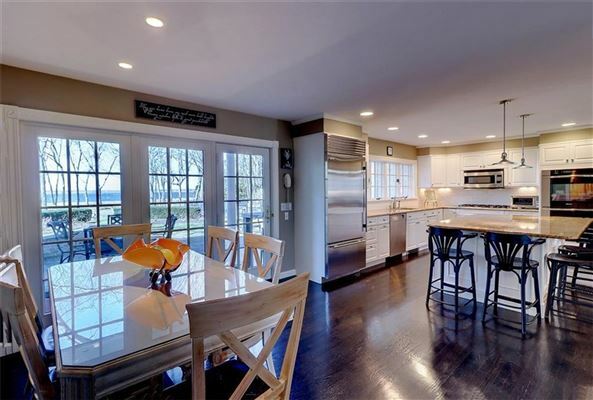 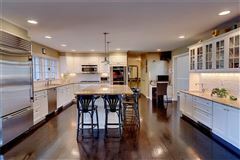 The gourmet kitchen has a large center island, granite counter tops, top line appliances, and a large breakfast area with doors to an outdoor entertaining space overlooking a gunite, heated salt water pool, beautifully manicured grounds and the Bay. 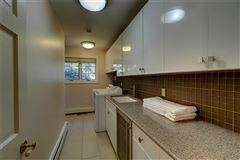 A first floor ensuite guest room or master has whirlpool bath, steam shower and outdoor access. 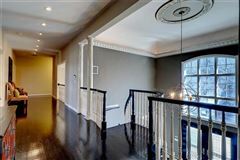 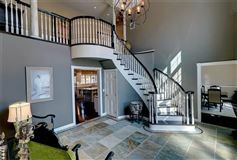 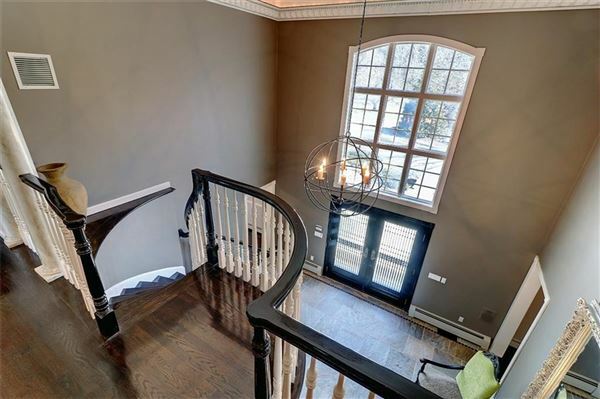 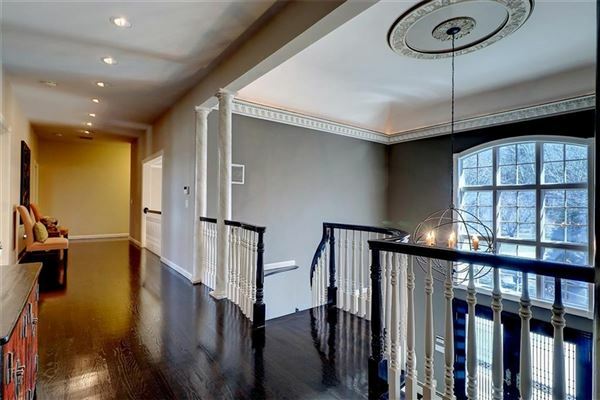 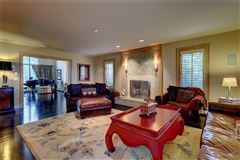 There are two staircases leading up to the additional four bedrooms and den/office. 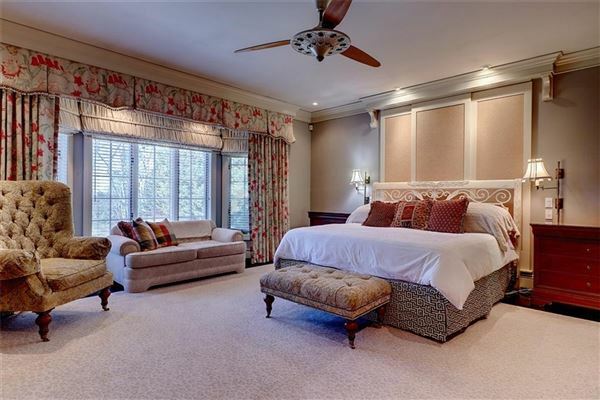 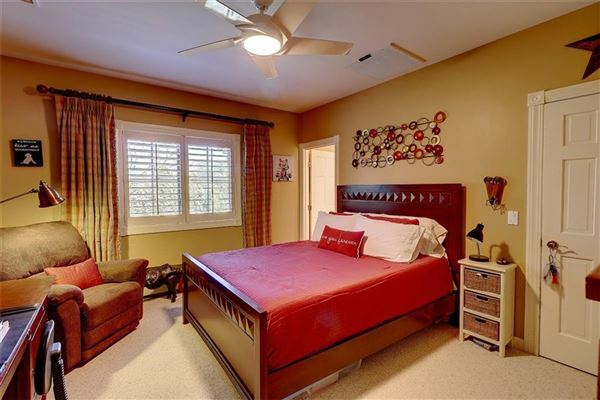 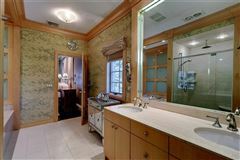 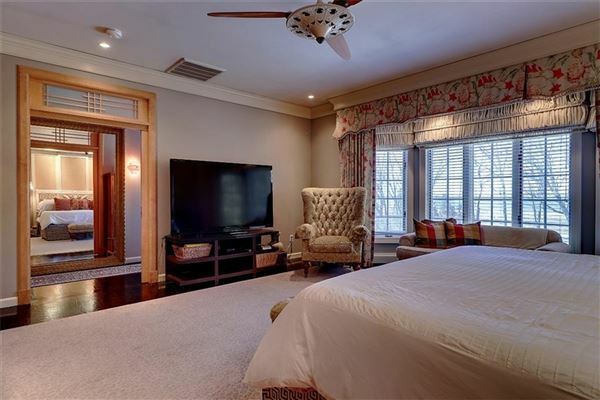 A second stunning master suite has walk in closets, dressing area, a luxurious bath, and amazing views! 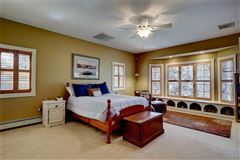 A door to a balcony overlooking the grounds is off the master and is also accessible from the den and an additional en suite bedroom. The other two bedrooms on this floor share a Jack and Jill style bath. 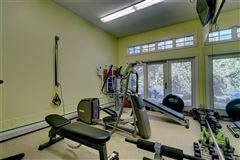 The location is walking distance to Rhode Island Country Club, close to town, beach, BLUE RIBBON schools and the bike path. 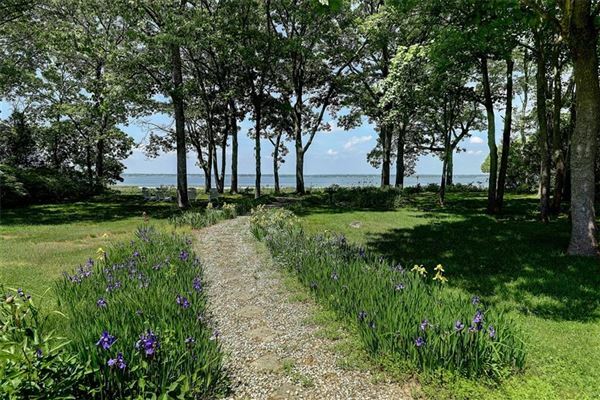 Easy commute to Providence and only an hour from Boston.